I was up early this morning with the dog and read about how another member of my World's Literature group had made some Icelandic dishes. I haven't done much of that this year, so I started poking around the internet. When I stumbled across pönnukökur, I decided to make a quarter recipe to try it out. Icelandic pancakes are similar to crepes, with a slightly spongier texture due to the addition of both baking soda and baking powder. Traditionally they are not served in the mornings, but for afternoon tea or dessert. I broke tradition for time of day but did prepare them the two traditional ways - rolled up with sugar sprinkled on one side, or folded in quarters with jam and whipped cream. I learned how to make them from Grandma Margrét as shown in this video, although I had to make do with a normal saute pan. This pan is cool and I'm going to try to find one - heavy base, completely flat surface - perfect for making pönnukökur. While pönnukökur is not as tell-your-friends amazing as pannukakku, I think I need to make every pancake from every cold northern country. Don't you? Mix dry ingredients, beat in eggs and milk. You want enough milk to make a rather thin, soupy batter. Melt butter in pan on medium-high heat and pour it into the batter before it browns! Cook like crepes, and if you can find a special pönnukökur pan, all the better. Serve by sprinkling one side with granulated sugar and rolling up, or spread jam thinly, globbing on whipped cream on one quarter, and folding pönnukökur around it. I divided this recipe by 4 and that made 4 smaller pönnukökur. This may come across as a paid advertisement post but isn't! 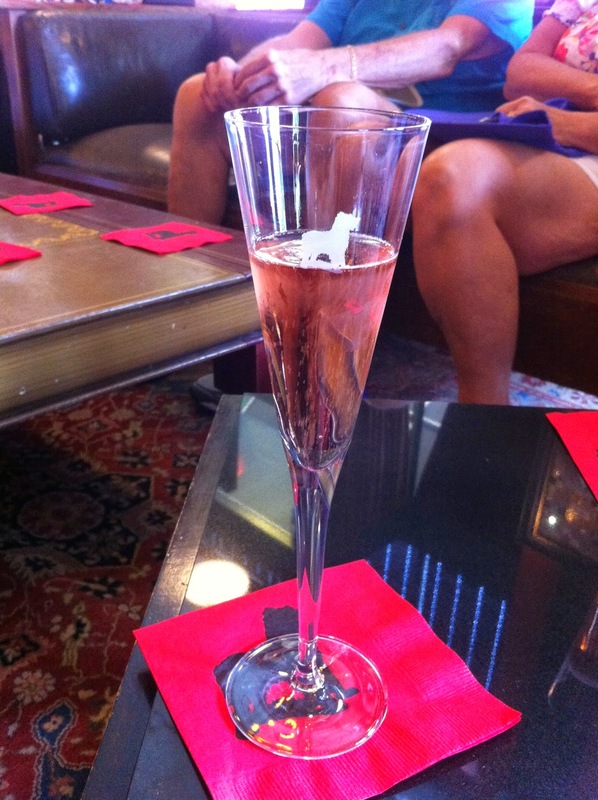 We went on the "high roller" tour from Eating Asheville on Saturday and had a great time. We go up to Asheville a lot but don't always try new restaurants because we have some favorite places. The tour took us inside six restaurants, none of which we had eaten at before. They were very accommodating for dietary needs - we asked for no meat, another woman asked for no alcohol (although I'm pretty sure that's the higher cost for the 'high roller'), and one person didn't want shellfish. Letting them know in advance allows them to fully prepare for these specific situations. The first stop was Battery Park Book Exchange and Wine Bar. I had been here before, but only to look at books, not to eat. 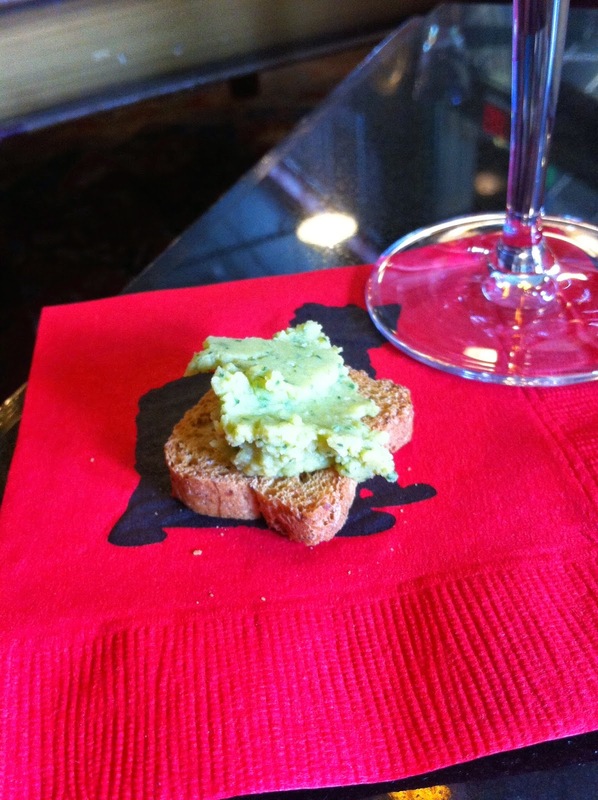 We were served a rosé wine and mini toasts with goat pimento cheese from Sunburst Trout Farms (no trout included) and spinach hummus from the wine bar. The others had smoked trout paste instead of hummus, which is on the menus of several Asheville restaurants. The second stop was Cucina 24, a restaurant I must have walked past on many occasions and never really noticed. This was my favorite stop on the tour. It made me feel nostalgic for the restaurant I worked at years ago, with a similar sized kitchen and crew (and even more creative food!). The menu changes daily. 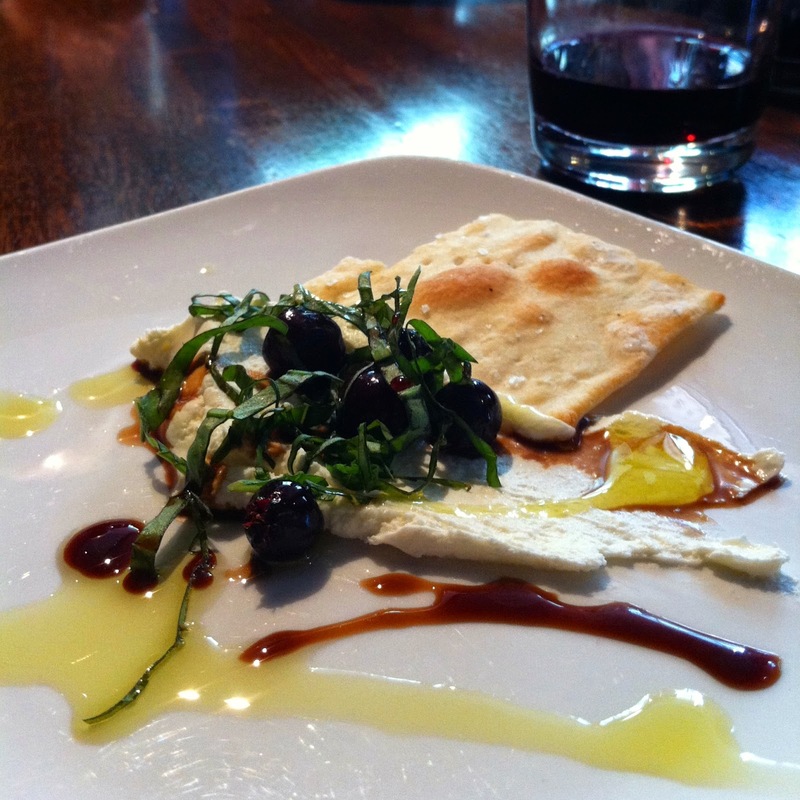 Vegetarians got farmer cheese topped with service berries, lemon olive oil, saba, basil, and a little flatbread. We had short glasses of Montepulciano d'Abruzzo alongside. 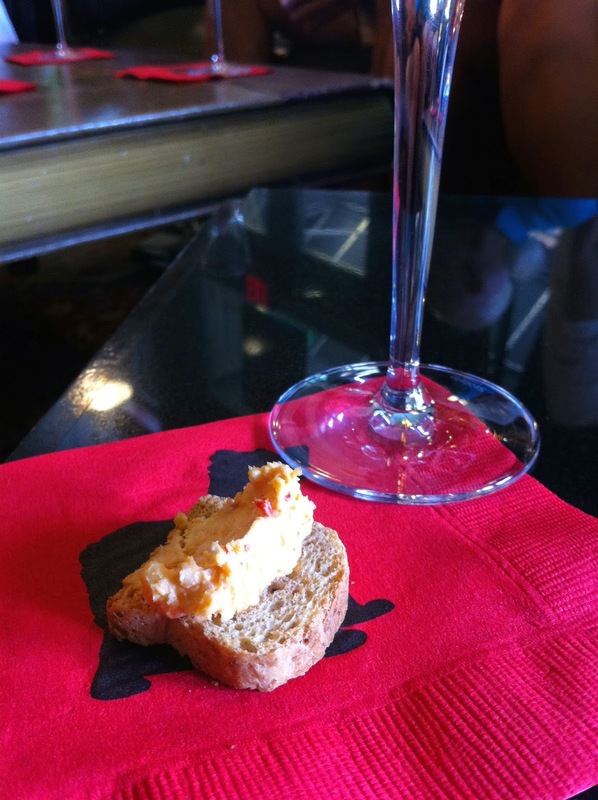 Third on our tour was Zambra Tapas, Asheville's "original" tapas place. We have eaten at Cúrate on multiple occasions but hadn't tried this one. Funny because it's on the way to Malaprop's, one of my favorite bookstores. 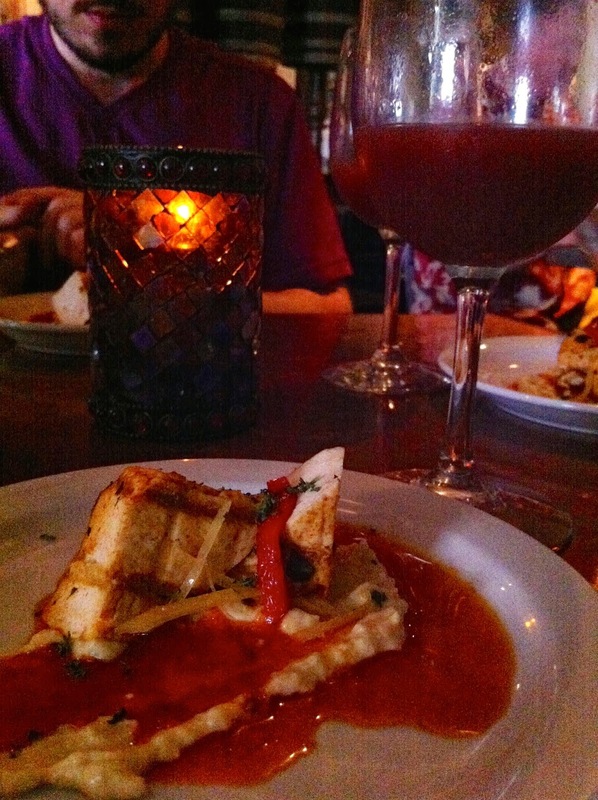 The veggies got grilled tofu with preserved lemon, harissa, and hummus (SO good and from the current menu), and everyone got spiced sangria. This place was a close second and we'll be back for sure. I loved the kitchen and decor for Zambra. The kitchen is bulb shaped, wider where all the food gets its final preparation and to allow for a pizza/flatbread oven (I think?). They would not stand still for their picture! There is a lot of space inside and I bet it gets very busy and loud on a good night. Up fourth was another restaurant I hadn't noticed - Strada Italiano. 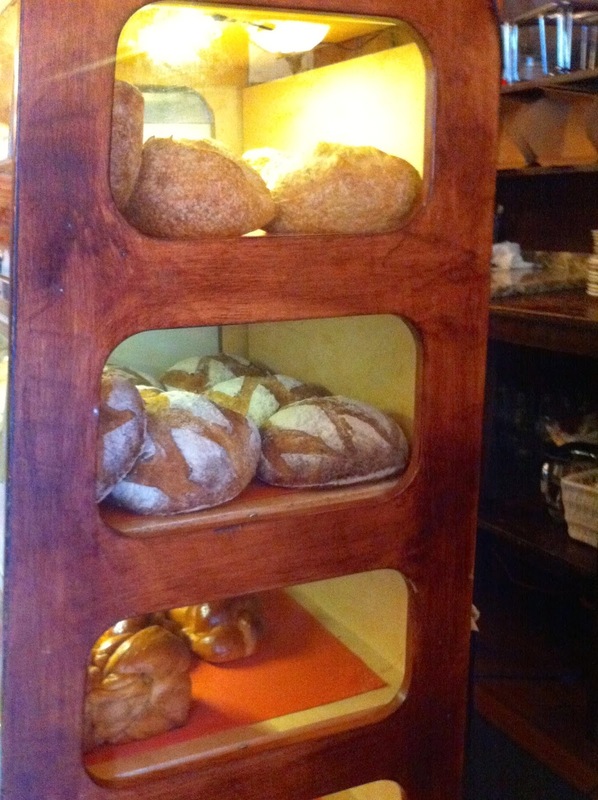 They have a full-throttle bake house in their basement that makes all their bread and desserts, and bread for other restaurants in town. Since we were there post-brunch, it seemed like they decided to serve us food that used up leftovers - french toast out of chocolate cherry bread with basil and berry coulis. It was fine, but didn't seem to really represent their cuisine and I still have no idea what eating there is like! 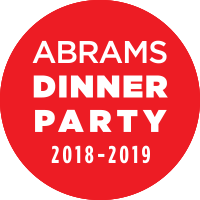 They do a cool family supper on Sundays where everything is served family style, meant for people on a budget. They served us what they call "marinara wine" but I don't think I wrote it down right - cabriaggiano is what my note says but it doesn't seem to exist. The last time I went to a concert in Asheville, it was at the legendary Orange Peel. Right up the road is Chestnut Restaurant, known for it's craft food and craft cocktails (we were to hear the phrase "craft cocktail" many times on the tour, as it's the newest trendy trend.) We had an energetic speech by the executive chef who was as excited about the food as the space, which they've only been in for 18 months. He also owns The Corner Kitchen in Biltmore Village, another place I don't remember seeing but probably should try. After all, the Obamas ate there! I love this black and white version of the photo because you can see the 19 people on the food tour, the tour guide Stewart on the end with his NY Yankees hat, and the beautiful beautiful window along the back of the dining hall. The chef said they do 500 people on a normal busy day, which must be a feat of organization indeed. We were served a golden and red beet salad with orange reduction, pistachios, and a very thin crostini. It had a dab of goat cheese in there too. I love goat cheese with beets but it is something I've had often at various restaurants. I'd like to take them up on their challenge to make anything with what they have on hand! Meat eaters got a smoked brisket hash with hollandaise, clearly a remnant of the Saturday brunch. Oh well, I'm glad they're not wasting food, and everyone completely cleaned their plates. I'd go back here for lunch, on a day where I could also get one of their marvelous sounding craft cocktails. But I'd rather come when it was not as busy as it gets at night, personally. I just don't like crowded noisy places, and I think Chestnut must really get there. It's to their credit. A noisy restaurant is likely a successful restaurant. But I want my rhubarb cocktail. After Chestnut we went to Chocolate Gems, a chocolate shop I had not yet graced with my presence. I say that somewhat sarcastically because I love the chocolate shops of Western North Carolina, from Black Mountain Chocolate to French Broad Chocolate Lounge to The Chocolate Fetish. There's also a random place I've encountered in the mountains around a bend but it might have been a mirage. We were served baby scoops of blueberry lavender sorbetto and vanilla bean gelato, and sent on our way with a pink peppercorn truffle to enjoy at the end of the meal. 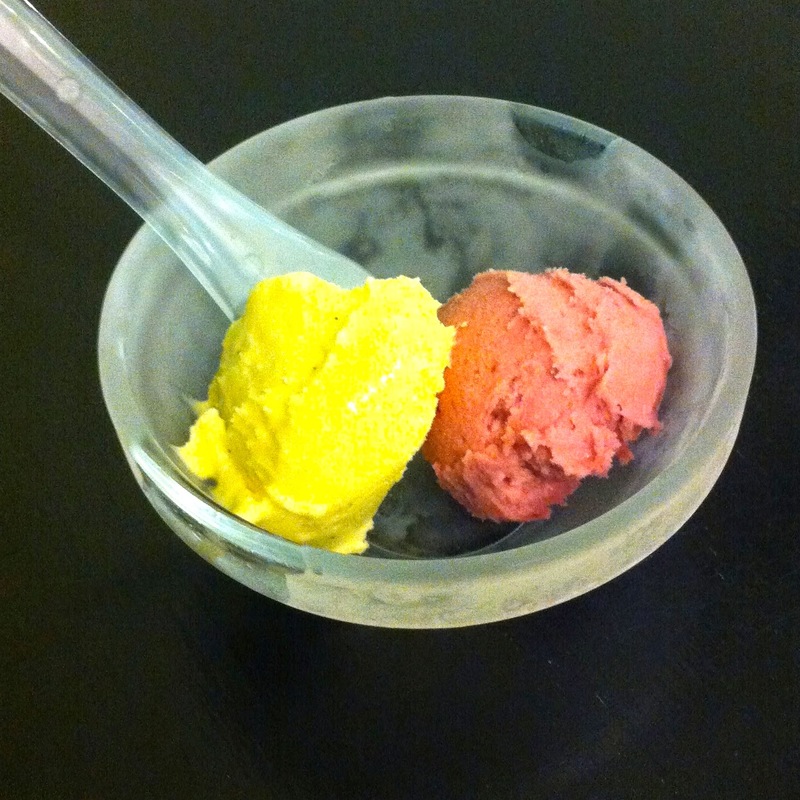 I loved the sorbetto, but thought the gelato tasted too much of vanilla alcohol, probably extract. 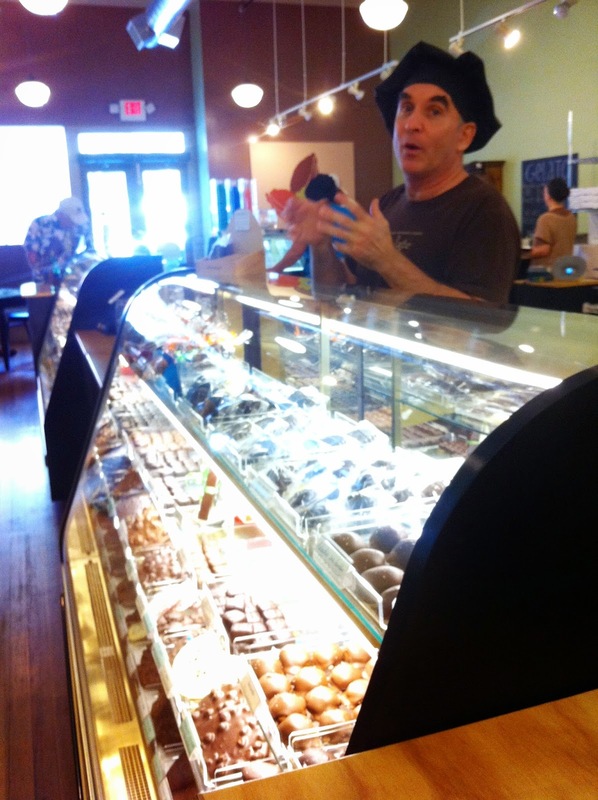 I really loved the owners/chocolatiers. Every time he asked if we had questions, I only wanted mine to be, "Please may I work here?" I restrained. I also came back and bought a cardamom ganache chocolate, which had cardamom infused into the truffley chocolate as well as a cardamom brittle broken up on the inside. SO good. Not enough people work with cardamom. I would have liked to get more of a sampler but we had more walking in the hot sun to do, and I didn't suspect the chocolate would hold up. 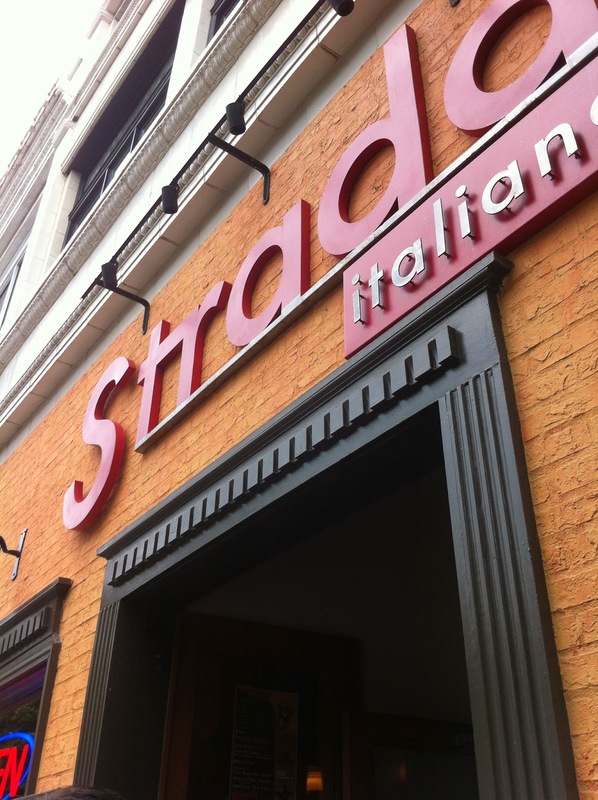 We went back to Strada and headed to their rooftop social lounge to end the day. 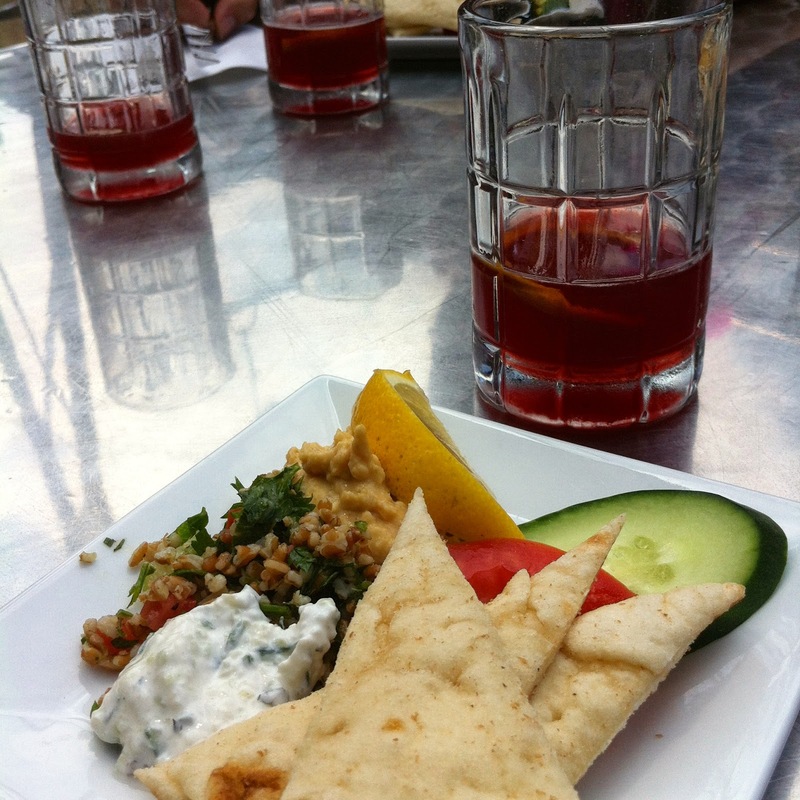 We had samplers of their Mediterranean plate and a craft cocktail that was like a hybrid of a Manhattan and sangria. What a great time! And even though we were tired, I made Nathaniel pose in the beard corner. They don't go to the same restaurants every time, so it would be fun to do this in a different season and see where we ended up. I love Asheville. It's a great food town with a very walkable downtown, and I'm happy to live just an hour from there. One of the downsides to making a batch of jam without canning it is needing to use it faster than one person can consume it! There is a recipe I've been making since I found it in Vegetarian Times in 2008 - [Insert fruit name] Oatmeal Bars. It's an easy bar cookie that has the additional merit of using up a cup of jam, preserves, marmalade, you name it! The worst part about using up homemade jam is that you don't have any more. Who knows what interesting concoction I'll make next! By the way, I posted this to Instagram almost two weeks ago. If you want to see my food pictures earlier, including places I go to eat, you can follow me there - sh1mm3r. I also post a lot of book and beagle pictures. That's my life!